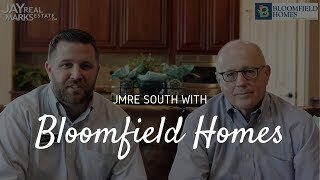 After several years of focusing on Flower Mound and the surrounding DFW suburbs, we recently opened our expansion office in the Southern DFW suburbs, including: Midlothian, Mansfield, Waxahachie, Arlington, Grand Prairie, Red Oak, etc. Need to Sell? Ready to Buy? Just want to learn a little more about us? Read our Testimonials. 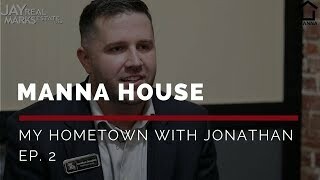 Jonathan has been working in sales more years than not, and has been selling real estate for two years. With his experience in car sales and the mortgage business, he is well equipped with the sales skills and buying-process knowledge to help our clients whether they're buying or selling. 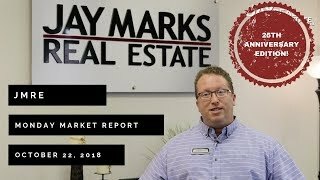 Jonathan joins Jay Marks Real Estate to help us expand our brand into the Southern cities of DFW like Arlington, Mansfield, Grand Prairie, Midlothian, etc. 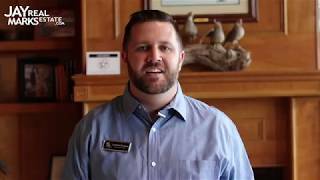 When he's not selling real estate, Jonathan loves to get his hands dirty working on remodeling homes and spending time with his beautiful wife and their two young children. 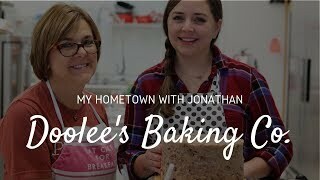 My Hometown with Jonathan: Doolee's Baking Co.
Monday Market Report: Jay's 25th Anniversary in Real Estate! 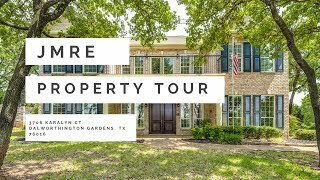 Midlothian, TX has several city parks located everywhere from downtown Midlothian to larger parks with soccer fields and more. 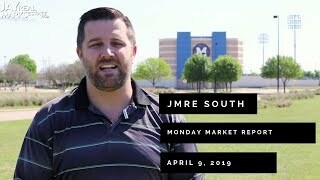 Jonathan Douglass with Jay Marks Real Estate South shares 11 homes in Midlothian, TX with three-car garages for all of your storage needs. 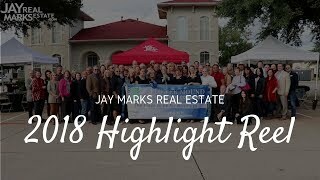 With our Jay Marks Real Estate South expansion team, we're equipped to help you with your needs all over the DFW Metroplex. Send us your information and we'll reach out to chat about questions you have about selling, buying, investing, etc.